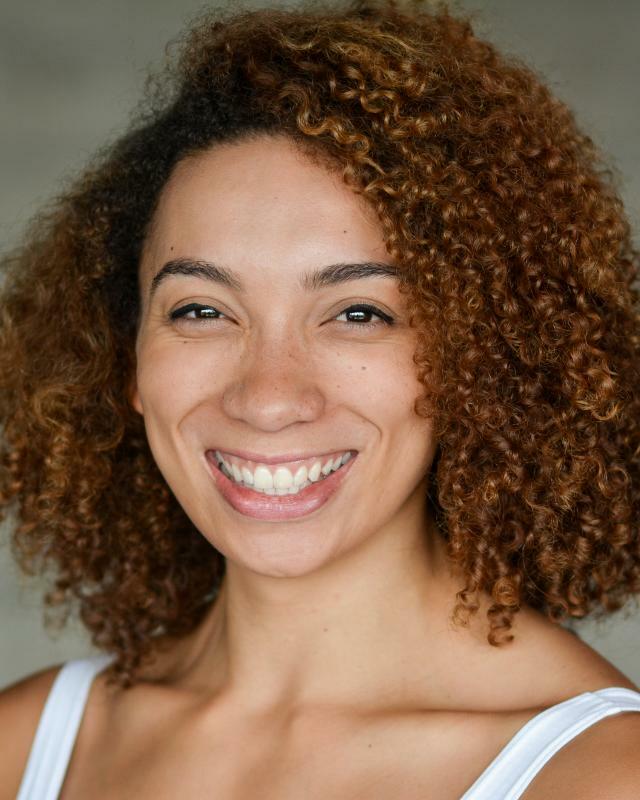 I am a East London based actress with connections in the North West, North East and Midlands. I graduated with BA in Acting from UCLAN in 2014 and since have broaden my experiences with verbatim theatre, comedy sketches and short films, to name a few. I love bringing my experiences to a role amd challenging myself through the work. I have been fortunate enough to work with some great creatives so far and look forward to what other projects may bring. Accents: London (E), R.P, New York, Jamaican. Rock climbing(bouldering), Swimming. I also have good rhythm and pick up dance moves easily.